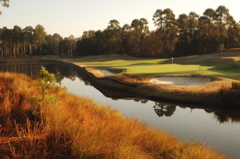 Caddie's Summary: Although Hilton Head is a top golf destination, the vast majority of public courses are mediocre and lack character. 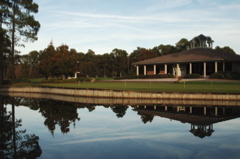 This is NOT true about Hilton HEad National. 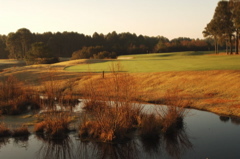 The Gary Player design has NO HOMES around the course and is free of development. 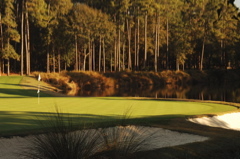 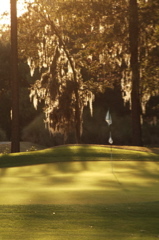 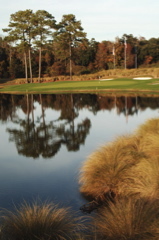 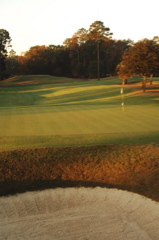 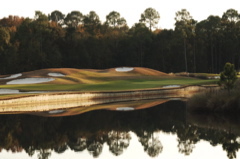 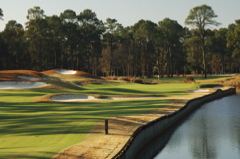 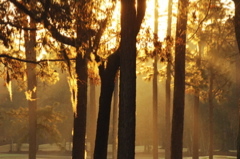 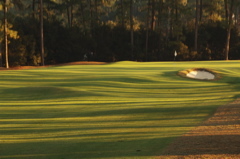 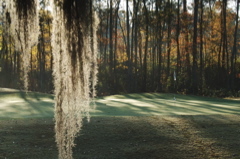 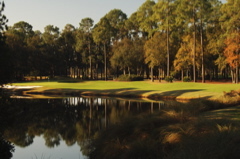 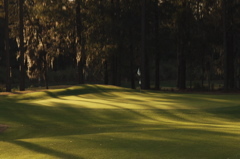 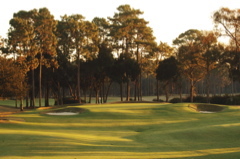 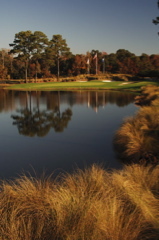 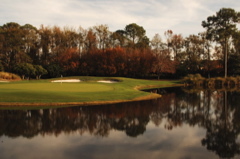 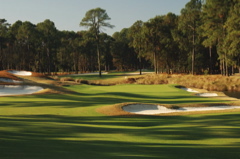 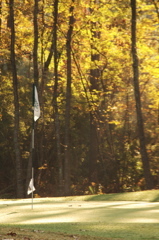 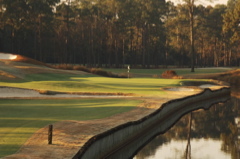 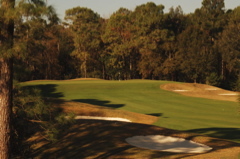 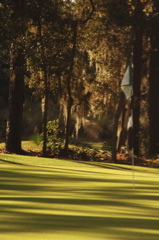 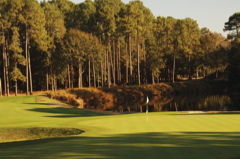 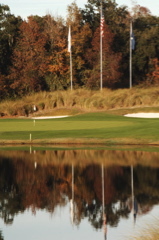 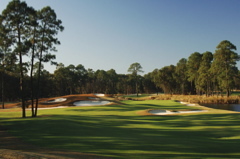 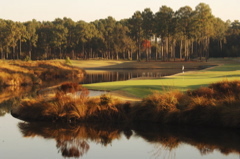 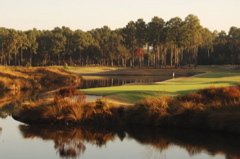 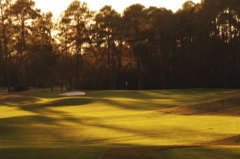 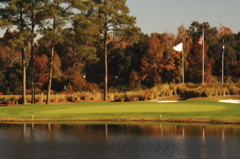 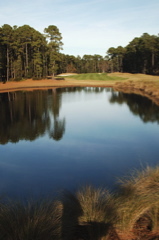 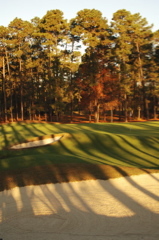 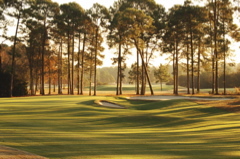 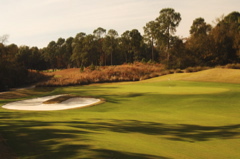 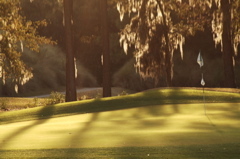 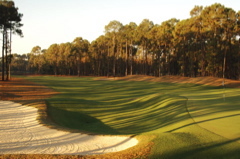 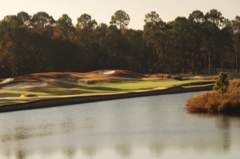 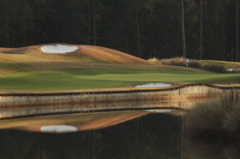 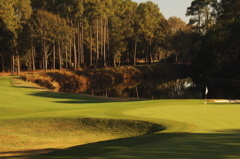 It is Hilton Head Island's last great golf escape aside from Harbour Town and some of the private venues. 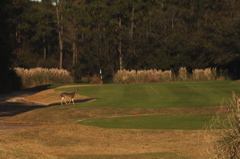 Course conditions are superb and nature is abound. 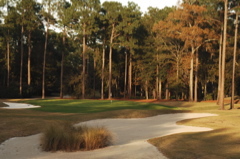 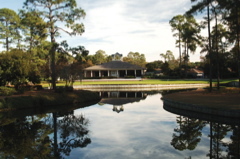 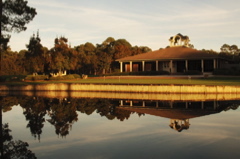 Located within a mile of the bridge to Hilton Head Island, this golf course is the place to play and a great bargain at that. 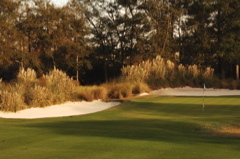 Far less threatening than Harbour Town, it has numerous bunkers and a few tight tee shots. 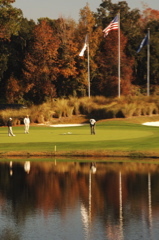 Water is in play on several holes. 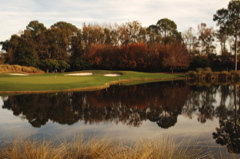 The mature landscape and natural setting is what sets this course apart from all others in the area. 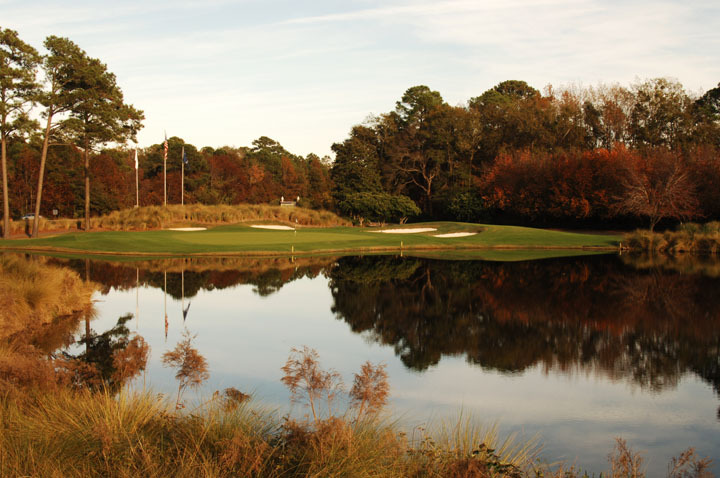 Especially in the off season, when the course conditions make it the best spot for championship golf on the island.